Guaranteed 50+ visits per day. 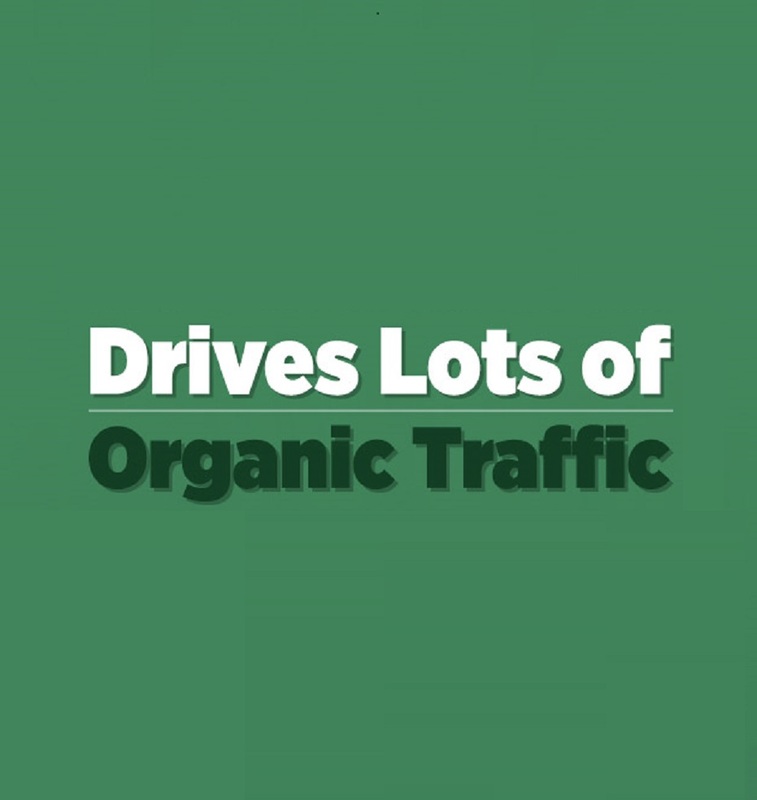 It is natural and number of traffic may be more. No software & no China traf-fic. 50+ visits per day guaranteed. Visitors are UNTARGETED and worldwide, no specific countries or sales or leads are guaranteed. it's not possible to target. popups. also YouTube or other videos are not allowed. ★ I will provide you Goo.gl traffic tracking url so that you can monitor your self.